As host of American Idol, Ryan Seacrest was the highest paid reality television host of all time. 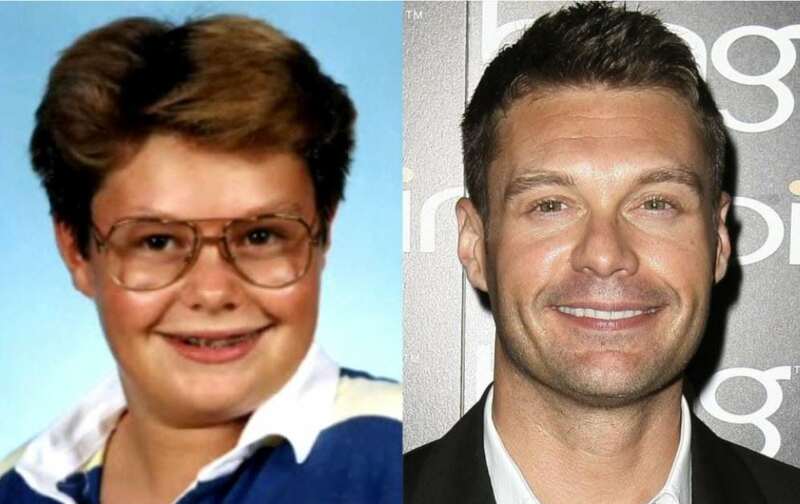 Born in Atlanta, Georgia, Seacrest’s mom reveals that as a child he didn’t play with G.I. Joes or cowboys, Ryan preferred to play with a small microphone as he “performed shows” around his house. At age 16, Seacrest won an internship at WSTR (FM), and when the regular DJ called in sick, he was put on the air for the very first show of his broadcasting career. At age 19 he moved to Hollywood to pursue his career and we all know how that worked out for him.